Dean Friedman has been hailed by critics and fans alike as a one of the finest songwriters of his generation. 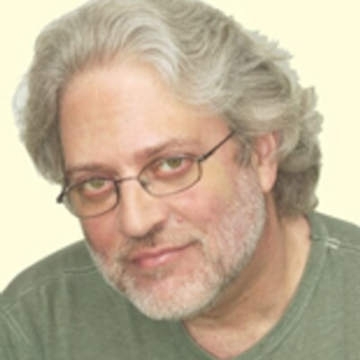 Dean Friedman has achieved legendary, pop-icon status for chart-topping hits, Ariel, Lucky Stars, Lydia, McDonald’s Girl and more. Following last year’s sold-out, 40th Anniversary Tour, Friedman returns to the stage armed with a stunning collection of his insightful and compelling, true-to-life ‘story songs’ - songs of pathos and humor that deal with family, friends, neighbours, work and the seemingly trivial, yet ultimately essential stuff of everyday life. A consummate entertainer, Friedman will be performing solo, on guitar and keyboard, featuring songs from throughout his four-decade career, including familiar, radio hits and fan favourites, drawn from his eight studio albums.